Our more than 60 years of combined industry experience says it all – we’re a reliable and knowledgeable team in the Park City area. Promising excellent service, from the time you begin your search for a new home to the time you start unpacking boxes in your new living room, we are committed to your complete and total satisfaction. We believe that you deserve the uniquely personalized approach delivered by our dedicated team of experts. 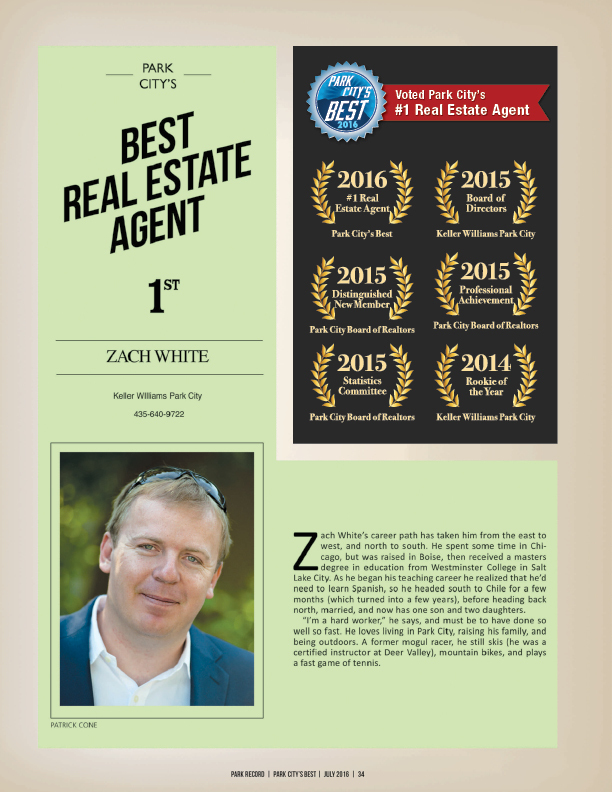 At ZW Group, we believe it’s our selling strategies that set us apart. We create targeted marketing that gets your property in front of as many potential buyers as possible; using print ads, targeted digital ads, print materials including postcards and brochures, and through creating custom property websites that feature professional photography, 3D walkthrough tours, and more.When you sign on with us, we become devoted to helping you buy or sell your home. Our top priority is you. We listen to our clients in order to truly exceed expectations. 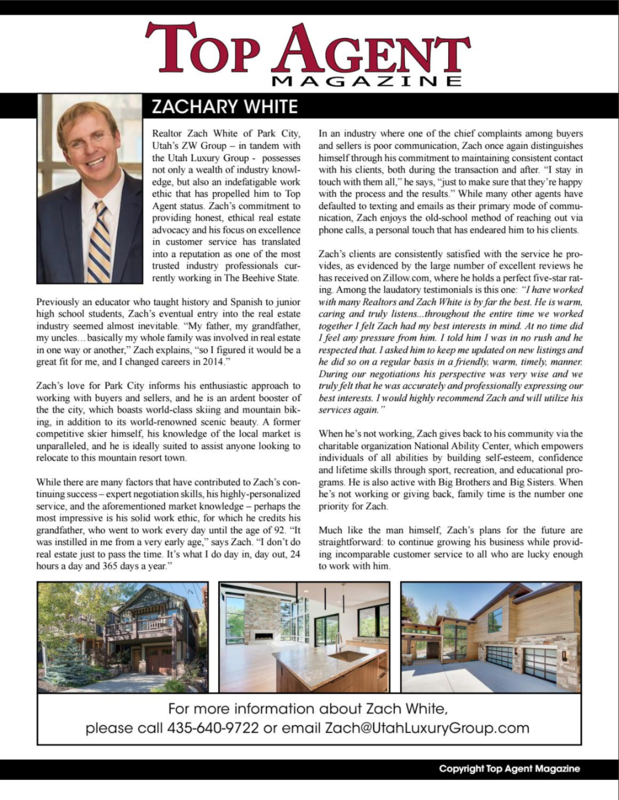 We repeatedly receive great feedback from our clients about our can-do attitude when it comes to buying and selling property in the Park City area. We’ve created a trusted network through establishing lasting relationships with many of our clients, who have referred others directly to us. Our team is determined to get you into a home that you’ll love. Learn what it is about us that makes us the best in the industry by calling or stopping by our office in Deer Valley Plaza.